Now fresh air freezes energy costs. 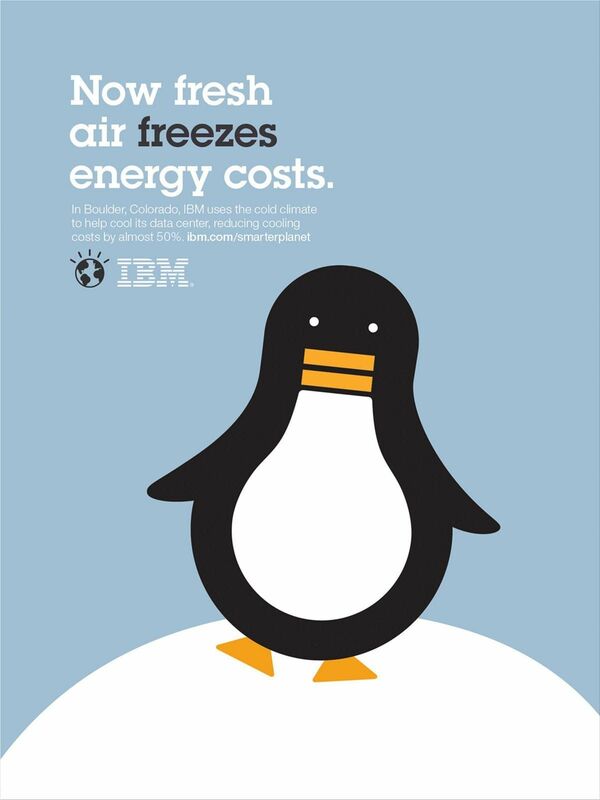 In Boulder, Colorado, IBM uses the cold climate to help cool its data center, reducing cooling costs by almost 50%. 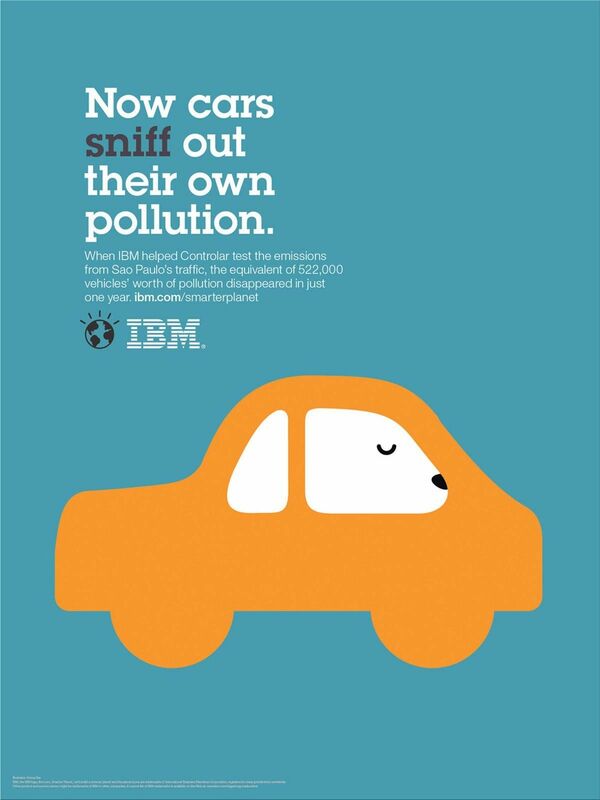 Now cars sniff out their own pollution. When IBM helped Controlar test the emissions from Sao Paulo's traffic, the equivalent of 522,000 vehicles' worth of pollution disappeared in just one year. Slopes keep an eye on skiers. 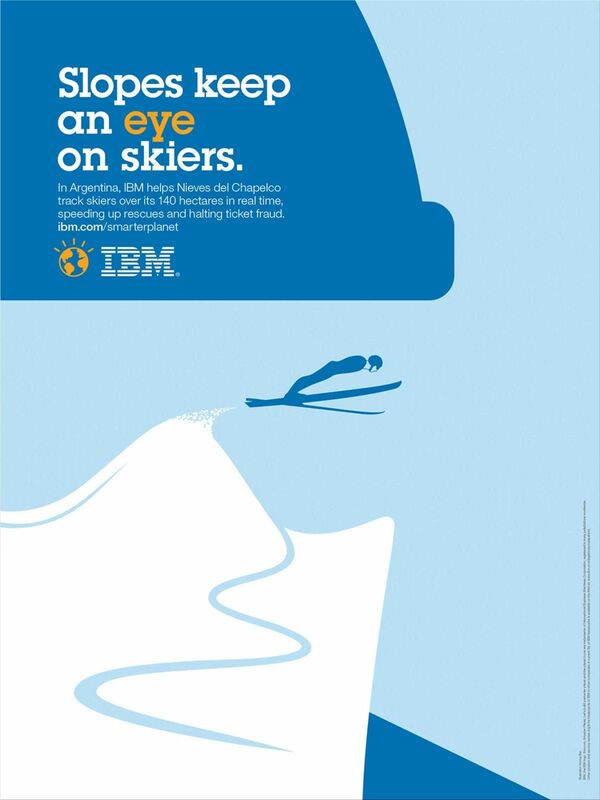 In Argentina, IBM helps Nieves del Chapelco track skiers over its 140 hectares in real time, speeding up rescues and halting ticket fraud. 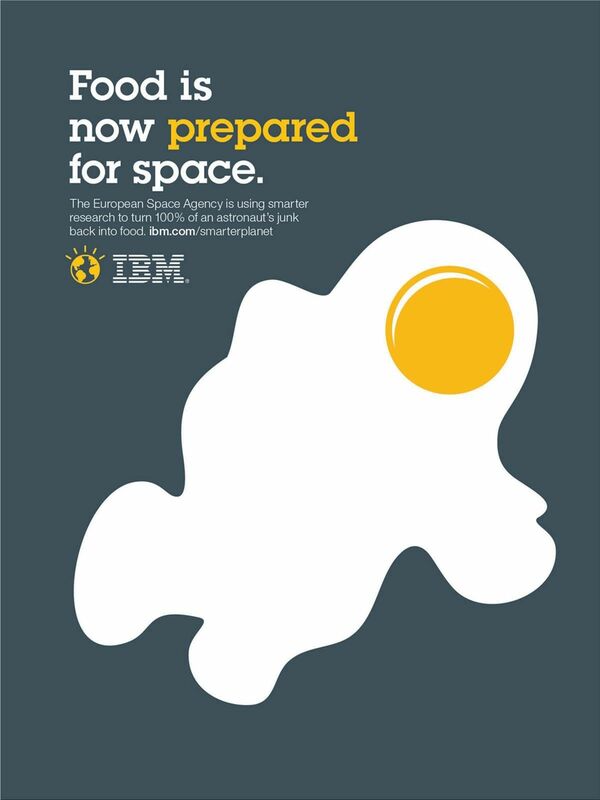 Food is now prepared for space. The European Space Agency is using smarter research to turn 100% of an astronaut's junk back into food. Now more suitcases find their way home. 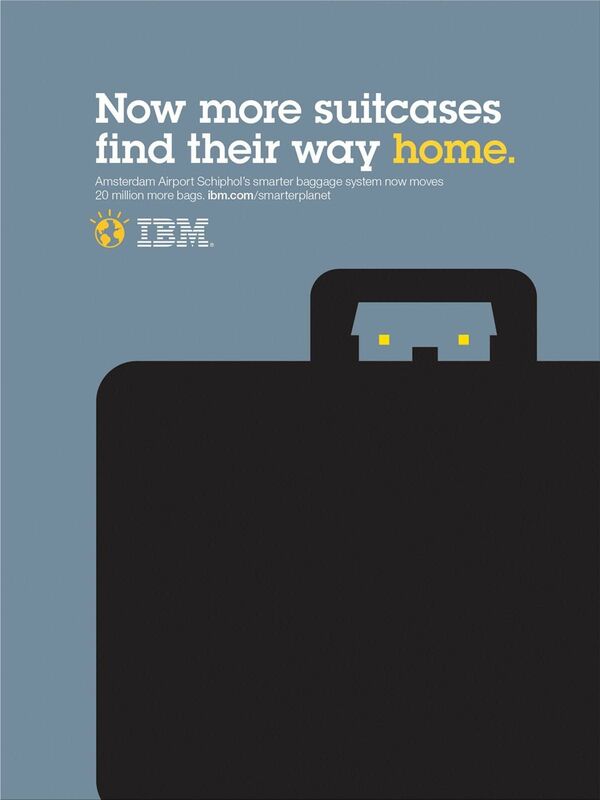 Amsterdam Airport Schiphol's smarter baggage system now moves 20 million more bags. 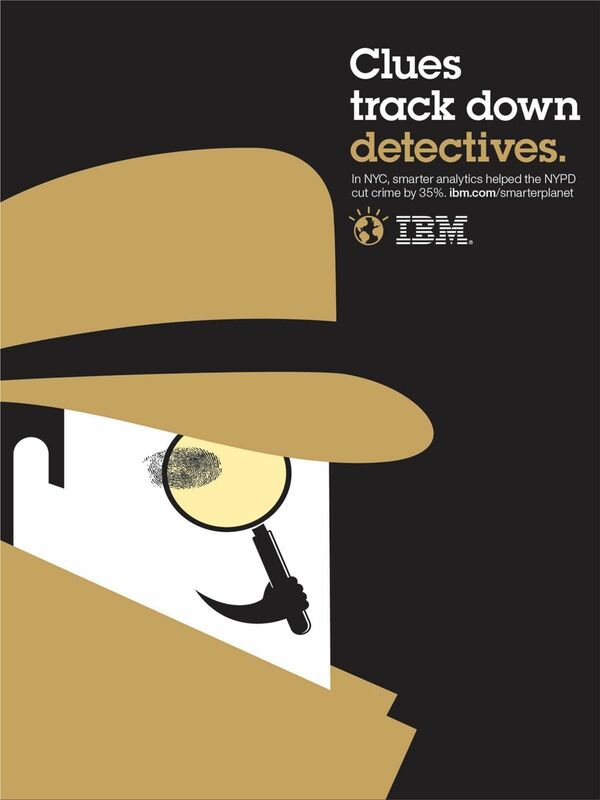 In NYC, smarter analytics helped the NYPD cut crime by 35%. Now data helps pinpoint more oil. 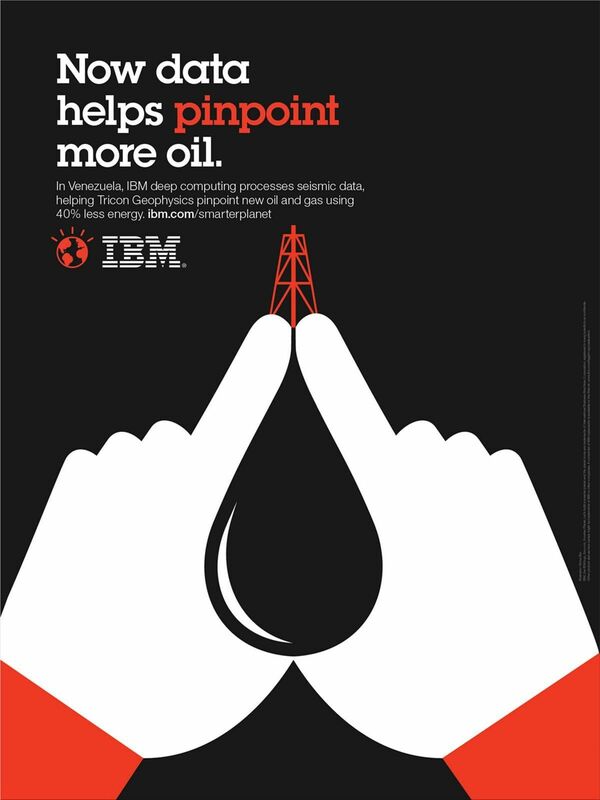 In Venezuela, IBM deep computing processes seismic data, helping Tricon Geophysics pinpoint new oil and gas using 40% less energy. Groceries now shop for people. 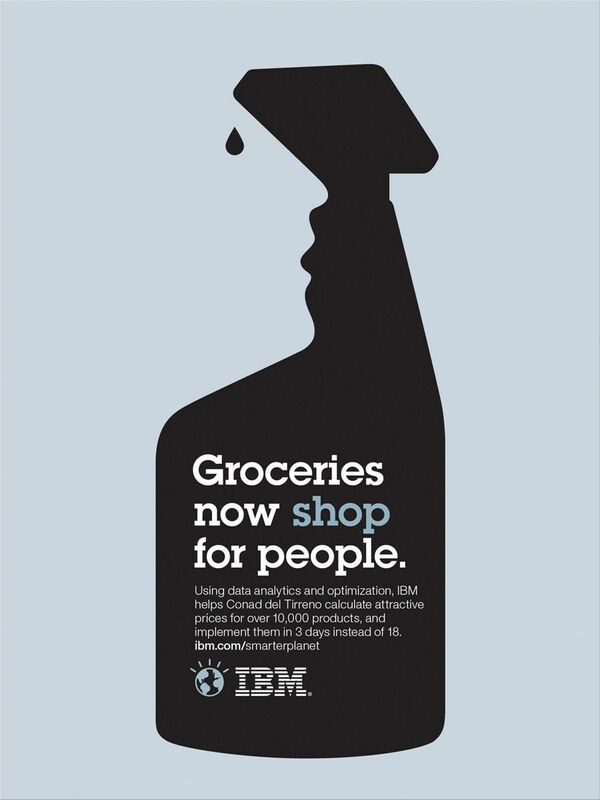 Using data analytics and optimization, IBM helps Conad del Tirreno calculate attractive prices for over 10,000 products, and implement them in 3 days instead of 18.